Edward in The Illusionist. Edward Norton as Eisenheim in the film, The Illusionist.. HD Wallpaper and background images in the Edward Norton club tagged: edward norton the illusionist. 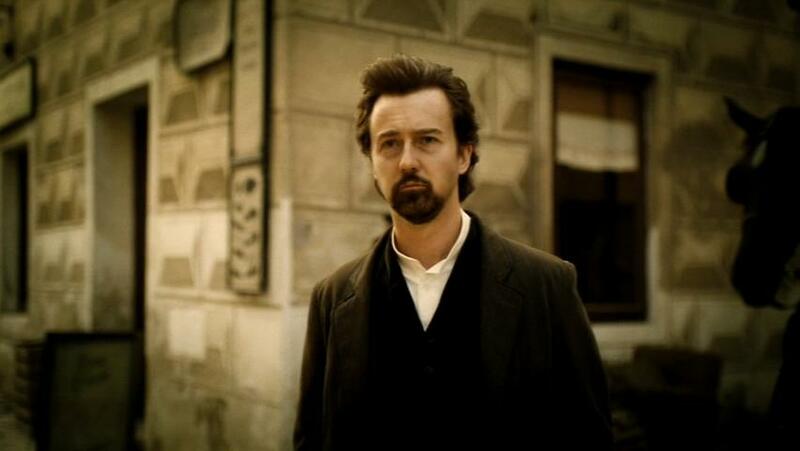 Edward Norton as Eisenheim in the film, The Illusionist.